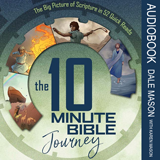 Don't miss this devotional overview of the Bible with an apologetics emphasis! 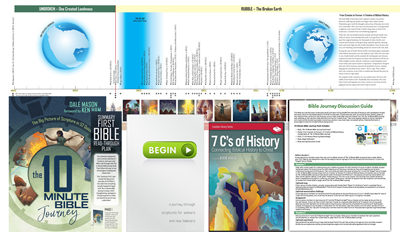 52 beautifully illustrated accounts reveal the chronological, Jesus-centered storyline of Scripture's most strategic events. Perfect for busy adults and teens. Includes fold-out timeline. Also available in audiobook formats. This book is an eye-opening journey through Scriptures that are especially key for new believers and those interested in learning about Christianity. Start learning deep truths about Christ and the Bible today! 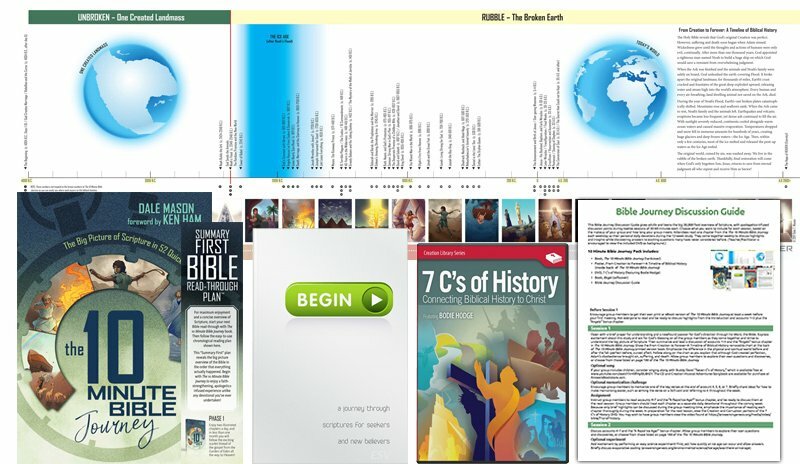 Here's an easy way to get the big overview of Scripture! 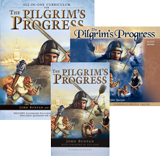 This special theme pack revolutionizes how participants understand the Bible as they quickly see the order and relevance of each account through apologetics-infused, chronological teaching!